Last October many of our troops came home. They brought with them a fresh start on life. January is a great time for renewal. We start on the first day by resolving to do better. At Tallassee Times Live TV, we want to resolve to improve too. In the coming months, look for bigger video, sharper pictures, new shows, more and better chat, evening programming, more remotes, and much more.  Above all, we want Tallassee Times Live TV to be your community gathering place.